Notably, Jaitley was referring to the article published in the daily 'The Hindu' which said each of the 36 Rafale fighter jet in the inter government deal signed between India and France announced in 2015 was costing 41 per cent more than the UPA negotiated deal because of India Specific Enhancement and other reasons. 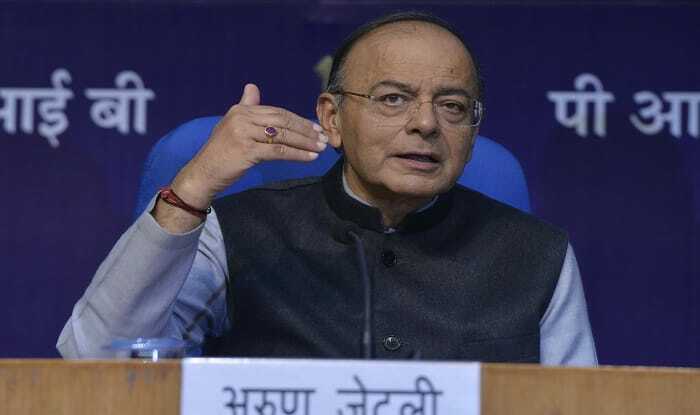 New Delhi: Union Finance Minister Arun Jaitley on Friday rebuffed a newspaper article on the Rafale fighter jet deal which had claimed that the 36 aircraft signed by the Narendra Modi-led government cost 41 per cent more per aircraft than what was provided in the deal negotiated by the UPA government. He claimed that the 2007 escalation offer was much larger than 2016 agreed escalation for the Rafale jet deal. “The price differential would widen with each subsequent supply. The Supreme Court has examined the prices. The CAG is examining the same. The fudged arithmetic of a compulsive contrarian can hardly be objective,” Jaitley asserted. Notably, Jaitley was referring to the article published in the daily ‘The Hindu’ which said each of the 36 Rafale fighter jet in the inter government deal signed between India and France announced in 2015 was costing 41 per cent more than the UPA negotiated deal because of India Specific Enhancement and other reasons. Besides, Jaitley, the Defence Ministry also came down heavily on the news report saying the article has inaccurate facts. “All issues have been answered in detail by the Defence Minister in an open debate in parliament”, the Defence Spokesperson tweeted.